On Tuesday May 10 will be the presentation of the finalists in Pasion> ie entrepreneurship support program. This program is lead by Accenture Spain and taught in the IE Business School. Each of the 12 finalists will have 7 minutes for a pitch presentation and 3 minutes for answer questions. The goal of the event is to get investment for projects so it will be attended by national investors. A jury, represented by this year program sponsors, will assess the projects submitted and will designate three winners, one per category, which will be communicated in the closing event of Pasion> ie. 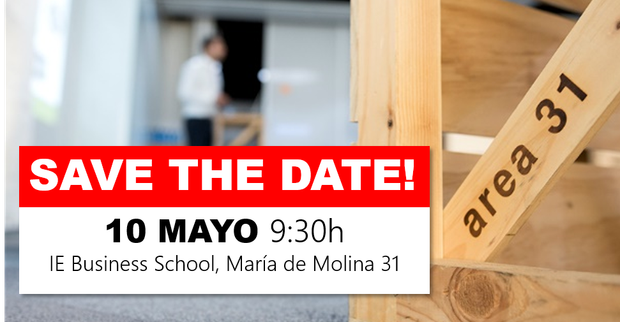 The Investors Day will take place on Tuesday, May 10, at 9: 30h in Area 31 IE Business School (Madrid).